area. Our connections are perfect for primary connections or redundant failover. We offer fixed wireless and fiber services for business. 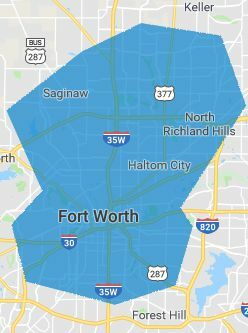 We offer two totally different networks in the Fort Worth area. We can light multi tenant buildings with dependable high speed Internet. Fixed wireless installations can be completed in a matter of days, not weeks. We also offer a highly redundant data center space in West Fort Worth on 2 power grids. 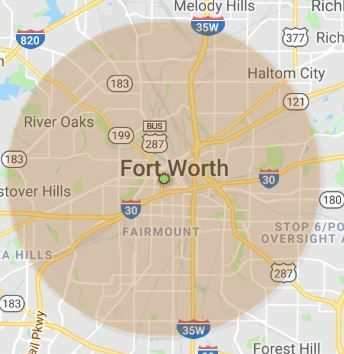 customers find this a better fit than the soft target areas of the metro Dallas area.